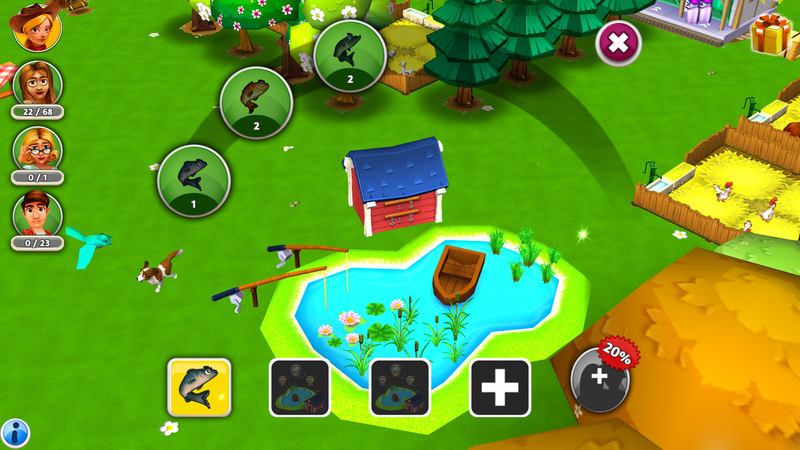 Are you ready for a very special challenge? 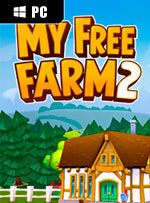 Then get ready to discover My Free Farm 2! 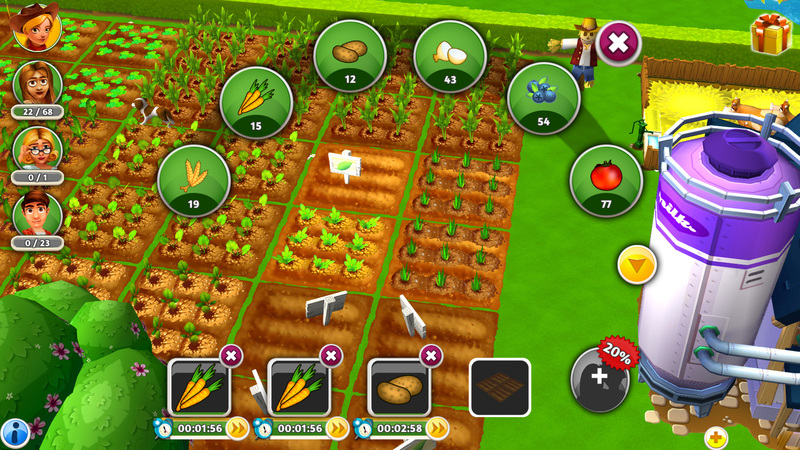 This simulation is a captivating blend of farm and tycoon game. 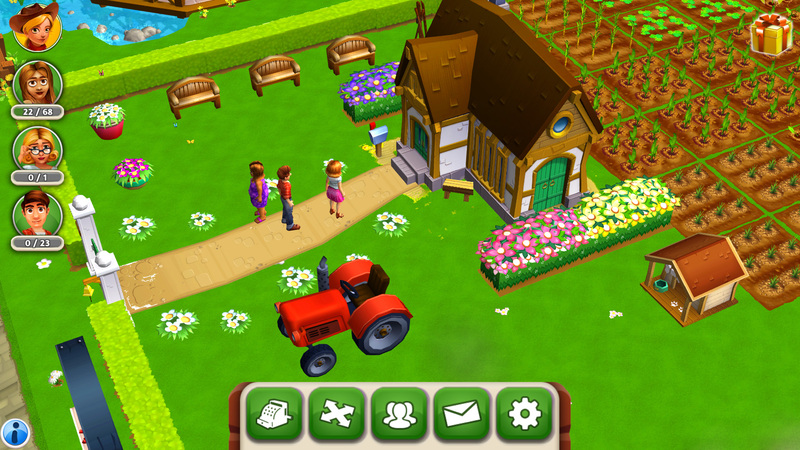 Bring in the harvest, keep animals and expand your property. 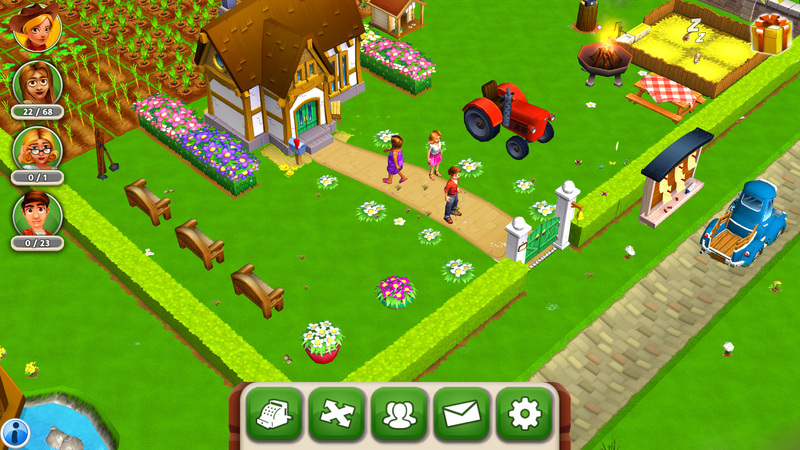 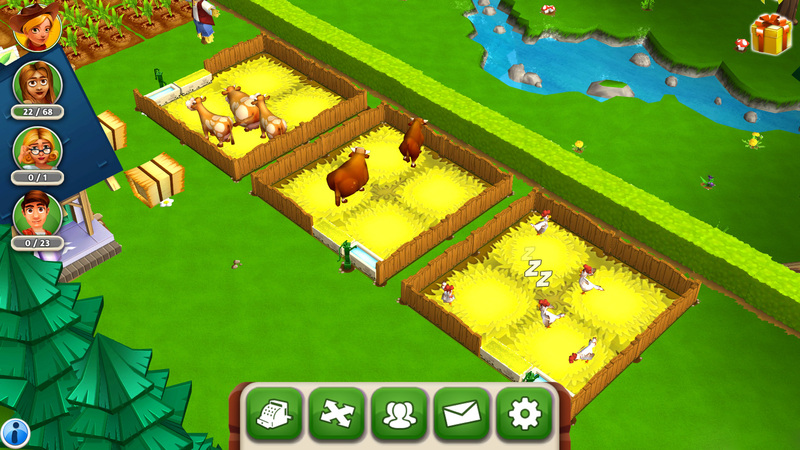 Download My Free Farm 2 now!